Good afternoon, readers of Leicestershire! 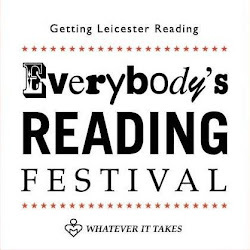 My name is Charles Wheeler, and I've been handed the keys to a brand new component of Leicester's Everybody's Reading festival: Everybody's Reviewing! The aim of this blog is to build on Everybody's Reading's clear mission statement ("whatever it takes to get everybody reading! "), and go one step further - we want some feedback! We want to know what books you loved, hated, or were ambivalent about. We want to know what gripped you, unsettled you, confused you, or made you shut your book in the basement and drag a cupboard in front of the door so it couldn't get out. We want to know if your book inspired you to start a revolution, or had you weeping into its unrepentant pages. Whatever you thought, however any book made you feel, we want to know. We'll also be reviewing events from the festival itself (27th September - 5th October), and we want to hear your thoughts too! We'll be recruiting reviewers from across Leicester, the UK, and the world to review books, and we'd love to have you on board too. 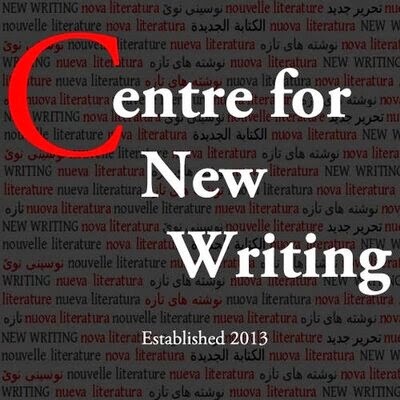 If you want to review an event from this year's festival or a book (any book, even if you read it years ago! ), please get in touch. We're contactable at everybodysreviewing@gmail.com, via @everybodyreview on Twitter, or in the comments here. We'll be updating this blog soon with a new look and more posts. Thanks for stopping by, and we hope to hear from some of you soon.